Imagine stepping out of your car and slamming the door shut without taking your keys with you. If you have a spare on you, you can quickly gain access, but what if you don’t? 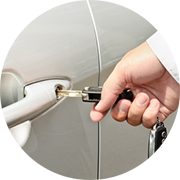 Vehicle locks are designed to be impenetrable and no amount of manipulation from your end can restore access. If the same happens in the middle of the night or in a deserted location, rationality ebbs away and panic takes hold prompting you to take drastic measures such as smashing the windows open. But before you do that, know this: help is just a phone call away. 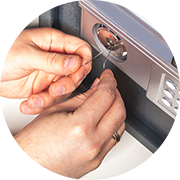 Yes, with Beverly Locksmith Store by your side, you’ll never be caught off-guard and without the requisite help during such contingencies. 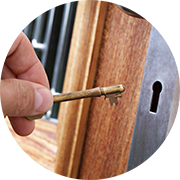 We’ve set up an exclusive emergency response unit to deal with lock & key emergencies in a swift manner. 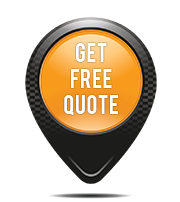 With a taskforce that works in shifts round-the-clock, and a presence that spans across the entire Beverly, NJ area, you can be assured of receiving help from anywhere, at anytime. 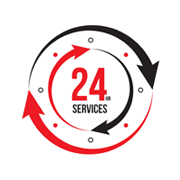 Our rapid response, quick turnaround time, 24-hour availability and our affordable pricing has managed to win us the trust and gratitude of countless customers, whom we’ve helped traverse through pressing emergencies in the past.